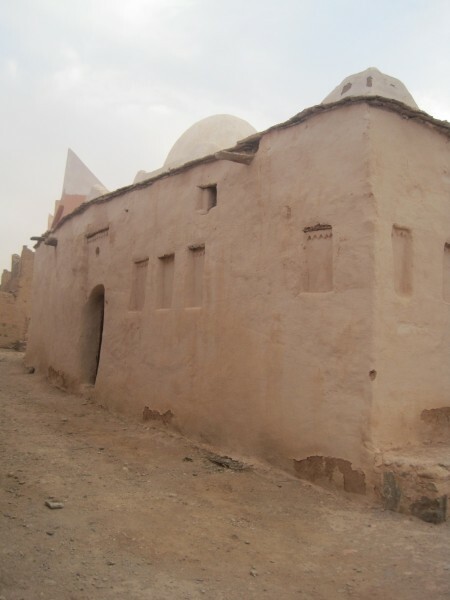 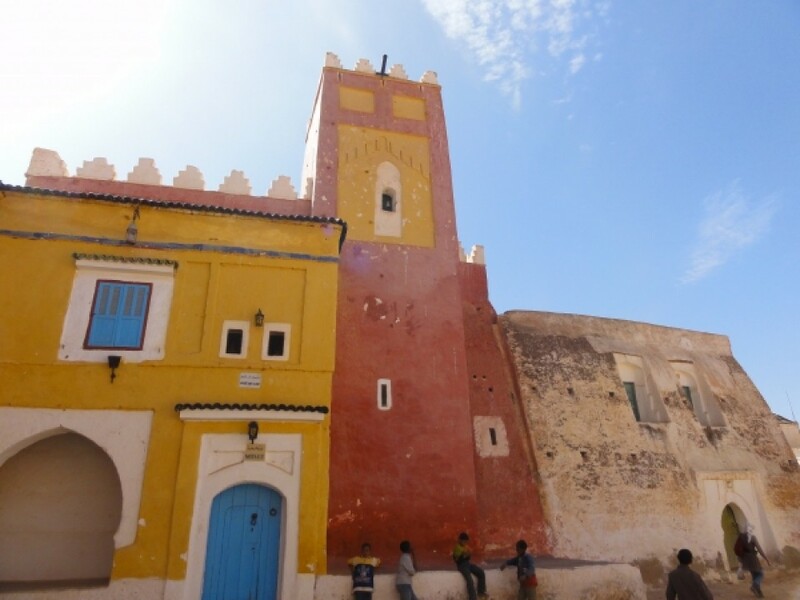 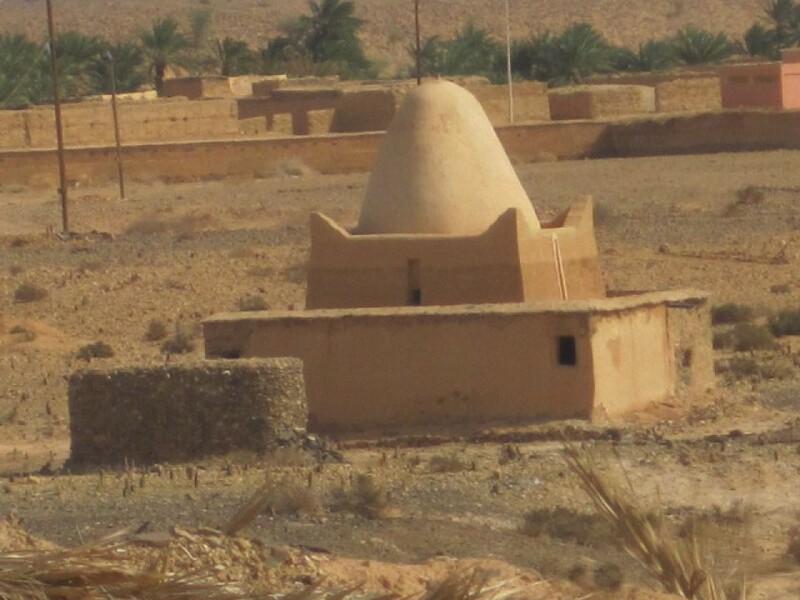 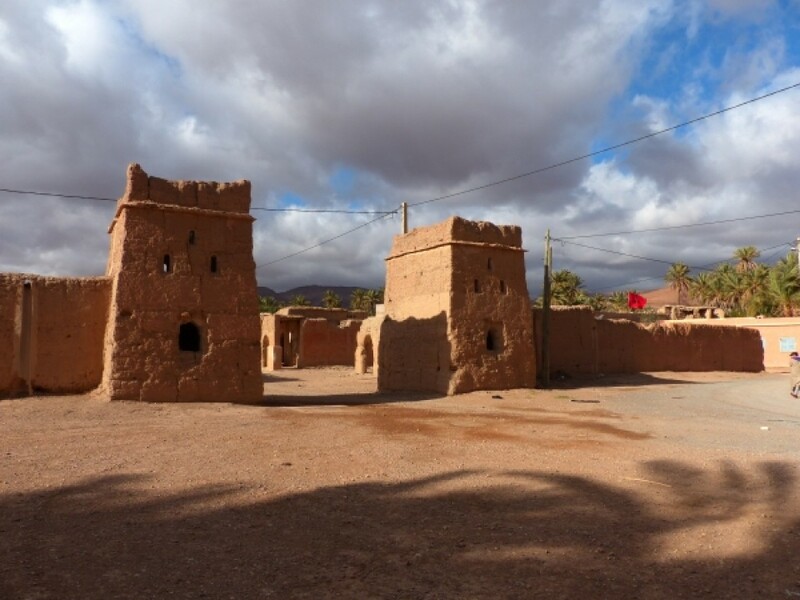 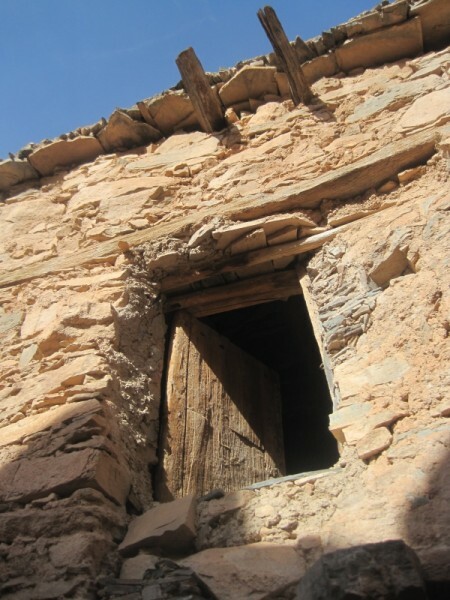 The granaries (agadirs) of the Anti-Atlas are representative of a clean architecture in this region. 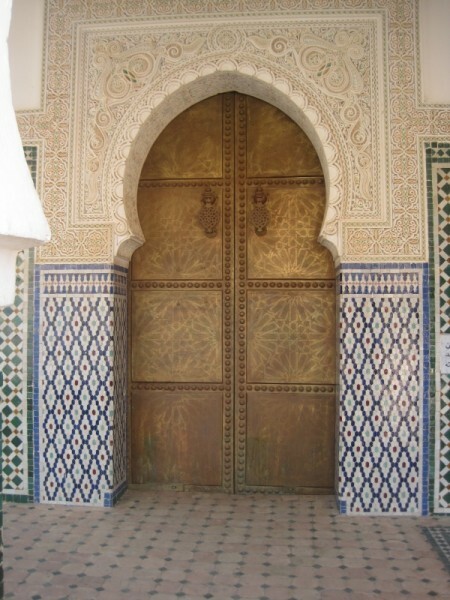 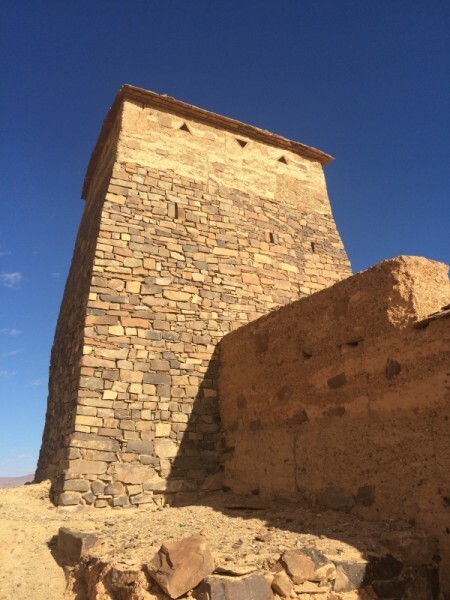 Some have been beautifully restored by architect Salima Naji (http://salimanaji.org//), who also worked on the rehabilitation of the Ksar of Assa. 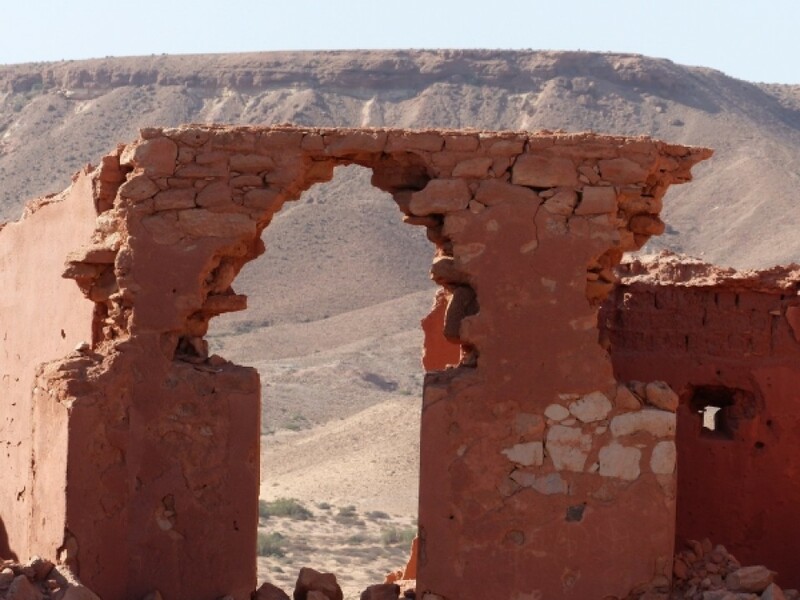 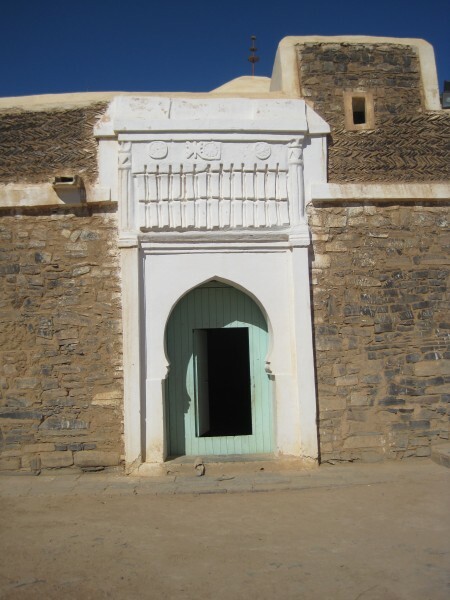 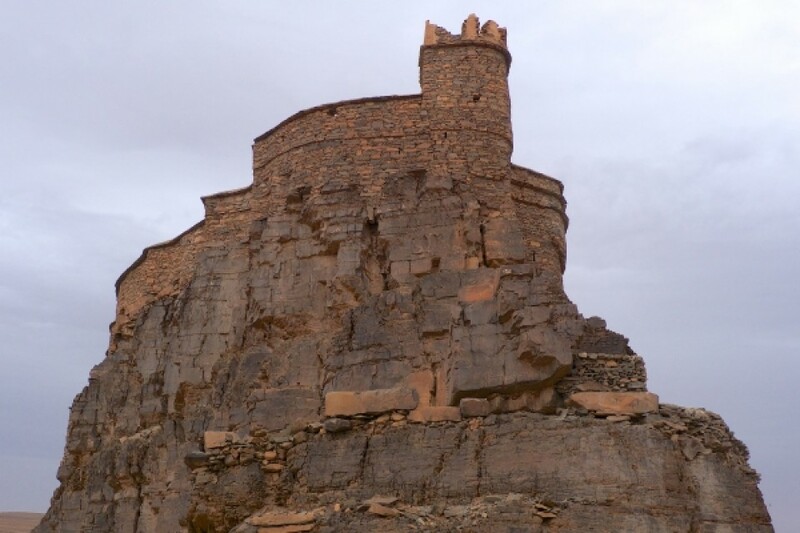 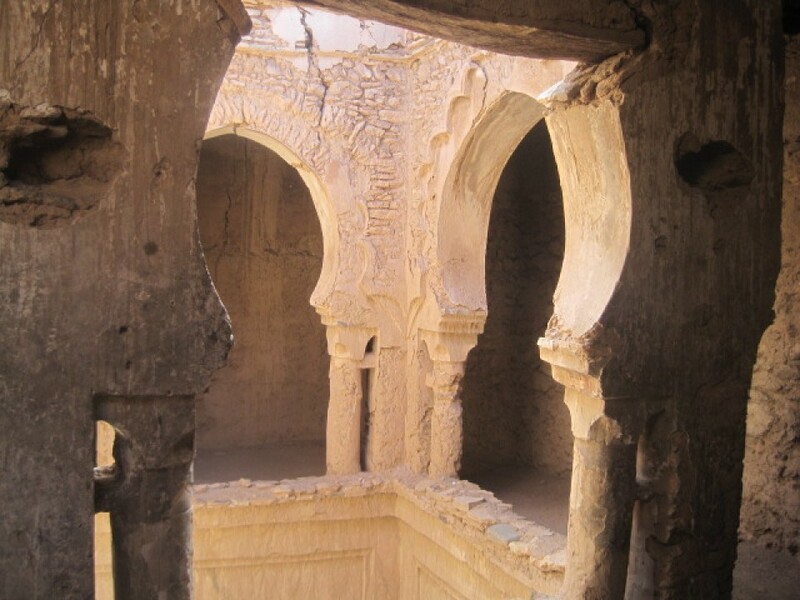 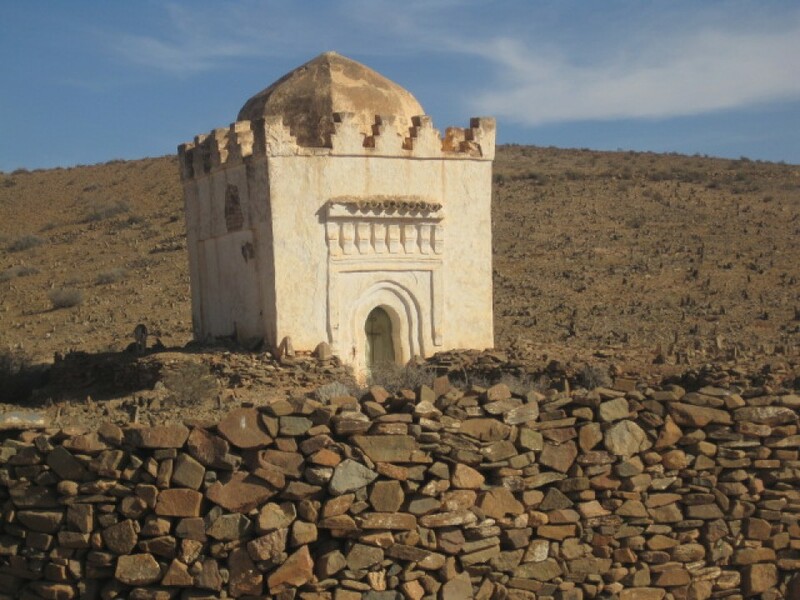 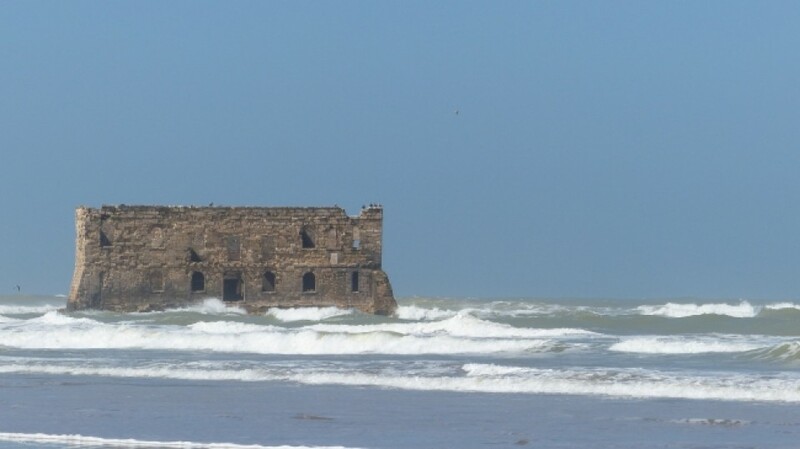 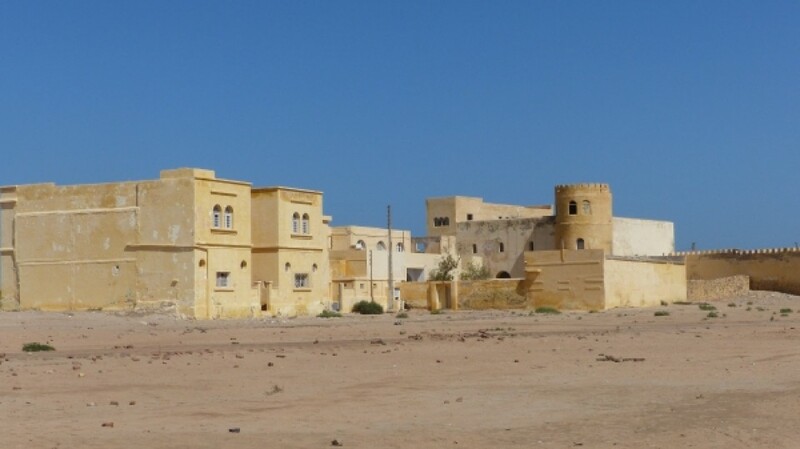 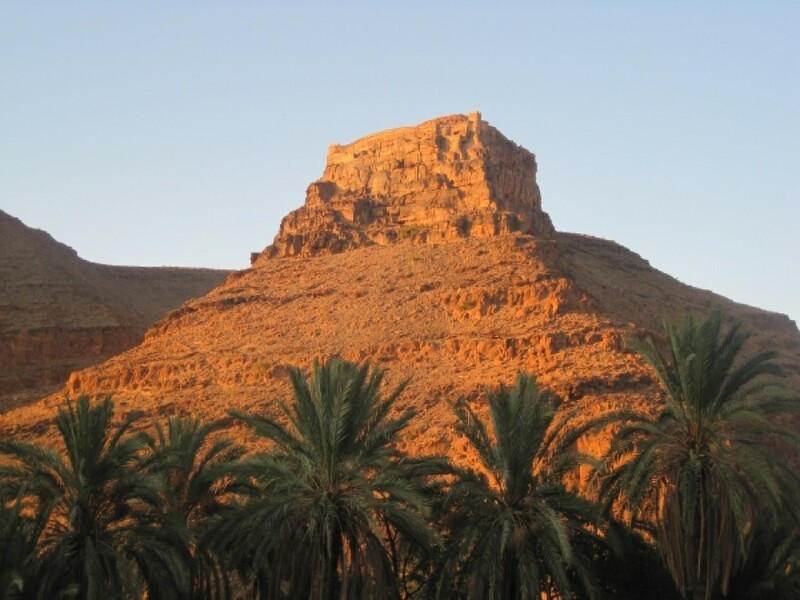 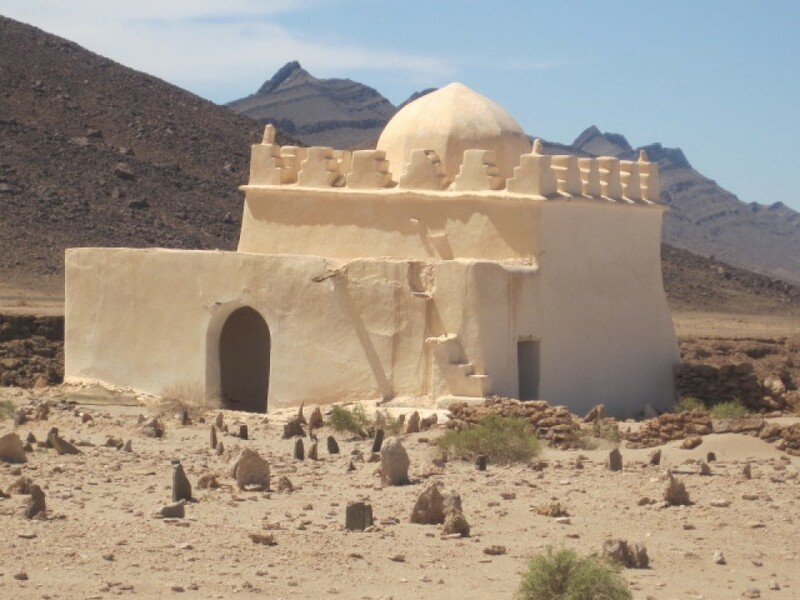 The remains of the settlement are also present in different places and leave a special atmosphere to the visitor (Sidi Ifni, Tarfaya, Fort Boujerif, Tafenidilt…). 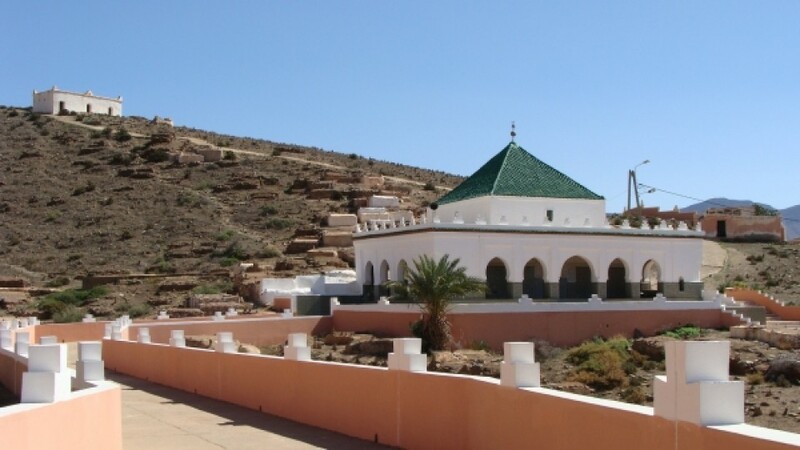 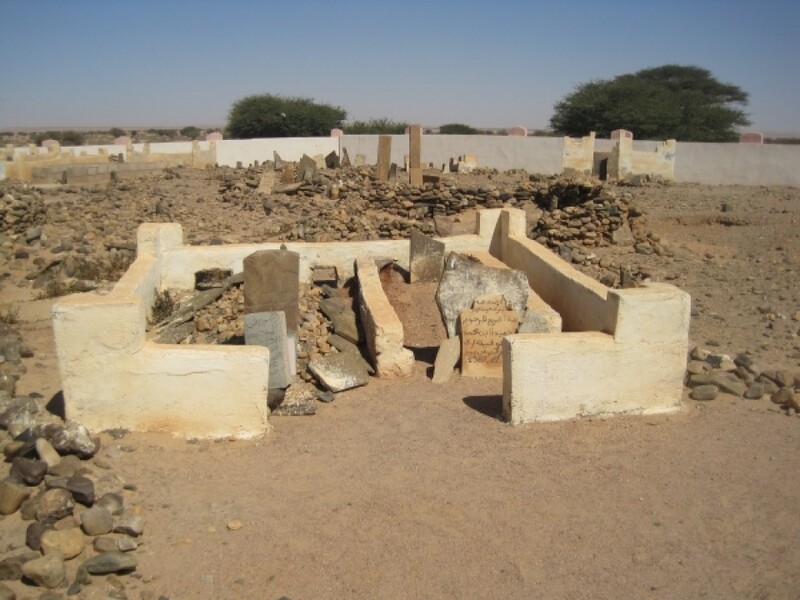 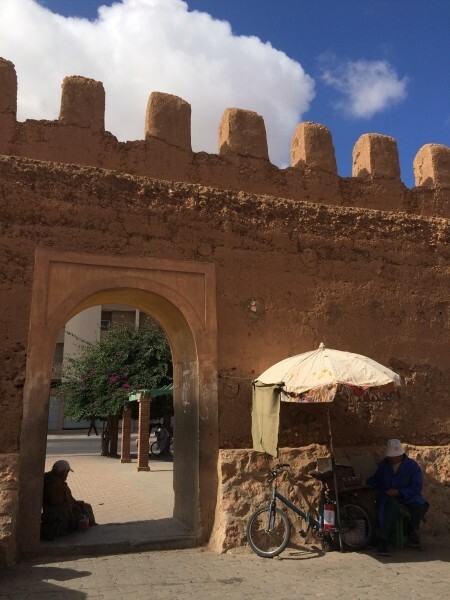 We can cross the southwest of Morocco without being challenged by the many marabouts graves, which have an undeniable importance in the social and spiritual life.